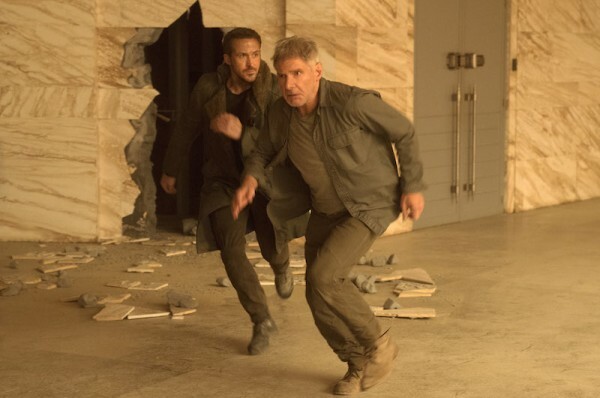 Blade Runner 2049 is finally here, and while we’re not spoiling and details of the movie before you get a chance to see it, we were able to talk to some of the filmmakers. Broderick Johnson and Andrew Kosove produced the movie through their company Alcon Entertainment and spoke with Nerd Report in Los Angeles. 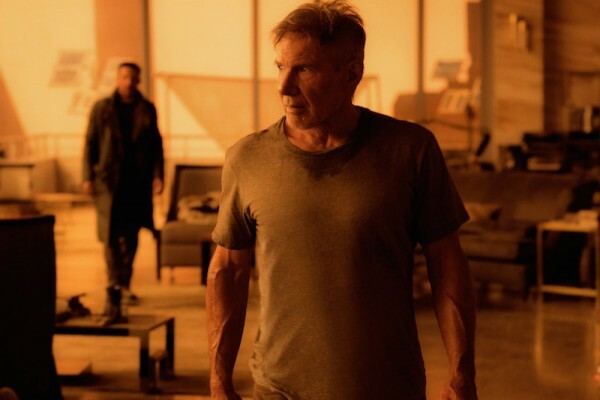 Harrison Ford returns in the role of Rick Deckard. 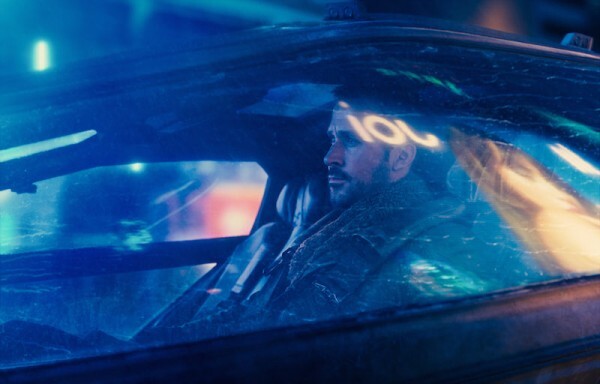 Ryan Gosling plays the new Blade Runner, K. Denis Villeneuve directs Blade Runner 2049. The film opens this Friday, October 6. 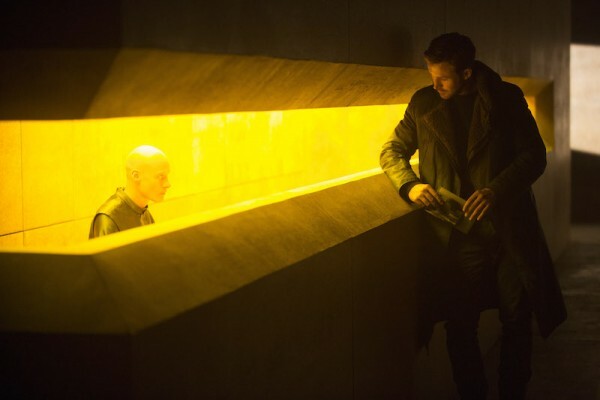 NR: Did Ridley Scott ever entertain the possibility of directing Blade Runner 2049 himself? BJ: Yeah, that was the original plan. AK: It was just a schedule problem. BJ: Just a scheduling issue of when we were ready to finance and green light the movie, Harrison was ready when we were ready. We’d always had an agreement with Ridley that if the time came where we were ready to go with the movie and he was doing something else or it wasn’t his next movie, that he wouldn’t hold us up in a sense. Assuming we could find someone he was happy with, he was very gracious. NR: How did you find the right composers for the Blade Runner 2049 score after Vangelis? AK: It’s a really good question. The thing about Blade Runner, as you know, is the film is so influential in so many areas of culture. Among those areas is music. Electronic dance music really has its roots in Vangelis and in a lot of ways the score of this particular movie. If you talk to a number of the top DJs in the world, these guys who get $300,000 a night to go around and DJ parties, they will tell you that their number one influence musically is Vangelis. So trying to honor the style of the music of the first film was very challenging. We were very, very blessed ultimately to have Hans [Zimmer] and Ben Wallfisch do something that’s amazing. One of the decisions that Denis made is that he wanted the score to be electronic in the spirit of the original film, so it’s not an orchestral score. That giant synth that Vengelis has, I think it’s the Yamaha 8500, it’s the same style we used in making the music to this particular film. NR: To do a Blade Runner in 2017, did it have to have somewhat more action set pieces? BJ: You’ve seen the film. It’s not an action movie. We certainly didn’t try to turn, and this was important to us, we didn’t try to turn a Blade Runner movie into Star Wars or a Marvel movie. I don’t know that we could have been successful artistically doing that. Our objective from the beginning was that the movie needed to have the same DNA as the original. You have to make it for a contemporary audience to some extent so there are certain bigger set pieces in there and what not, but we did not try to turn this into something that it was not. The good thing about Denis is even in his earlier work, the way he is able to create tension and jeopardy is part of making the movie feel contemporary I believe. One of my favorite Denis scenes is the scene in Sicario when they’re trying to cross the border. How tense that scene is are some of the elements he would bring to this are not traditional action but certainly create a lot of tension. NR: Here in 2017, we might be more advanced in some ways than the 2019 of Blade Runner. 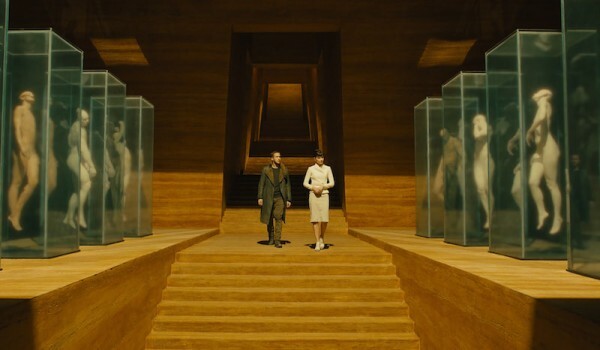 Thinking of the technology of Blade Runner 2049, is it extrapolated from our current technology? BJ: Two answers to that. One is, there’s no direct corollary to our timeline. We’re 30 years later from Blade Runner’s 2019. To some extent, you have to look at where things are in the original and then evolve things from there, as opposed to looking to where we believe we will be in 2049 in our own timeline. So that was a key decision early on. I would say the second thing is there’s a seismic event in the Blade Runner universe that happens in 2022 where there’s a blackout which is referred to in the movie. There’s as short that is a version of what could have happened where a lot of the digital technology was wiped out by an EMP. To some extent, there was even a step backwards from where they were because that’s how some of the records were corrupted that are reflected in the movie. NR: Is that why Pan Am still exists in 2049? AK: Correct. If you don’t exist in 1982, you don’t exist in Blade Runner. We’re on our own timeline so if you weren’t part of the mythology originally, you can’t be part of the mythology now. We had many companies come to us asking to be involved in the movie and we said no. Big companies, just because they weren’t around at the time of the first film. Because of exactly what you said, because the world of today is not equivalent to the world of Blade Runner 2019. We basically took the perspective that it’s a separate, alternate universe. NR: Have you thought about what happens in 2050 and beyond? BJ: Not in a serious way because we are really hyper focused on making sure this gets the level of success that we want it to. That’s for post release. ← GOTHAM Season 4 Episode 2 Review: If only I had a brain!